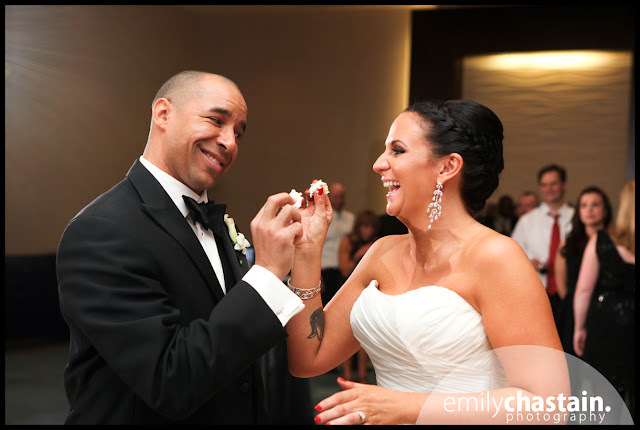 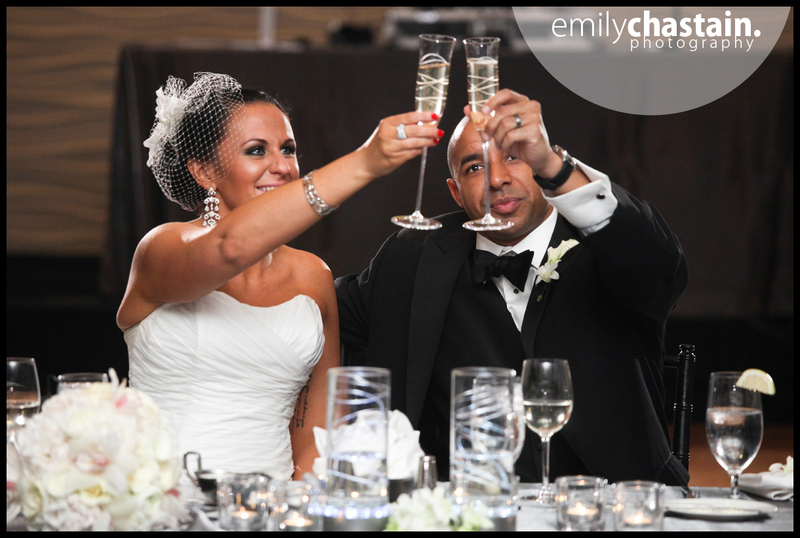 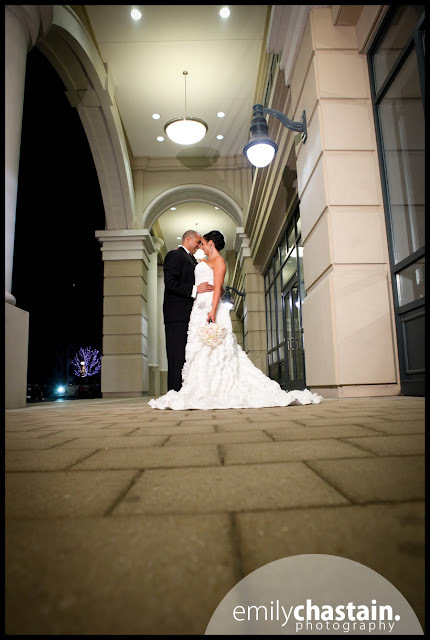 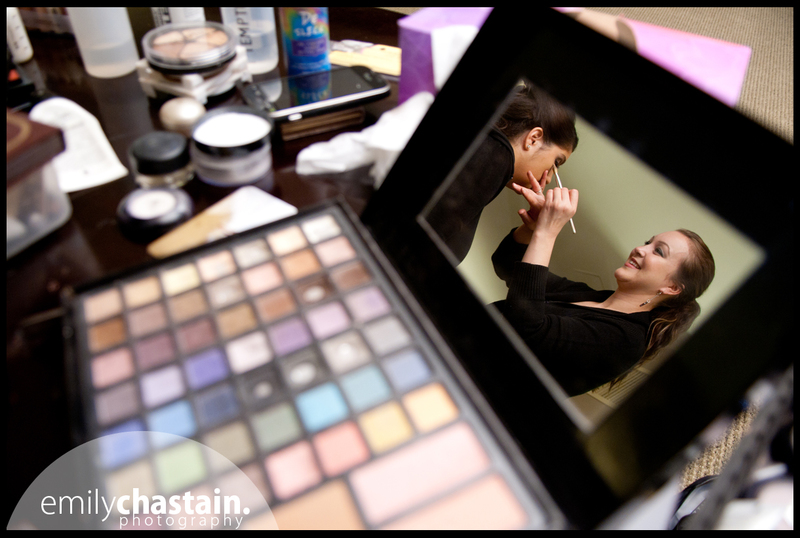 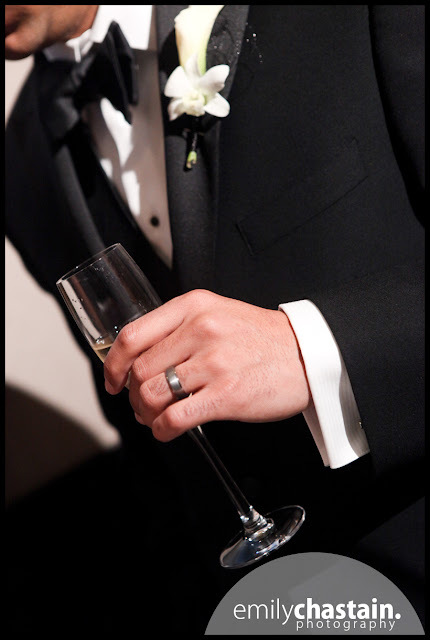 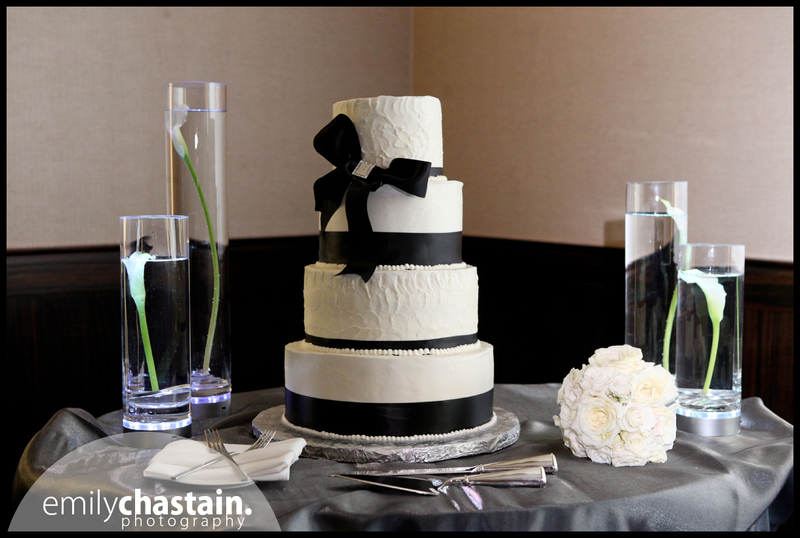 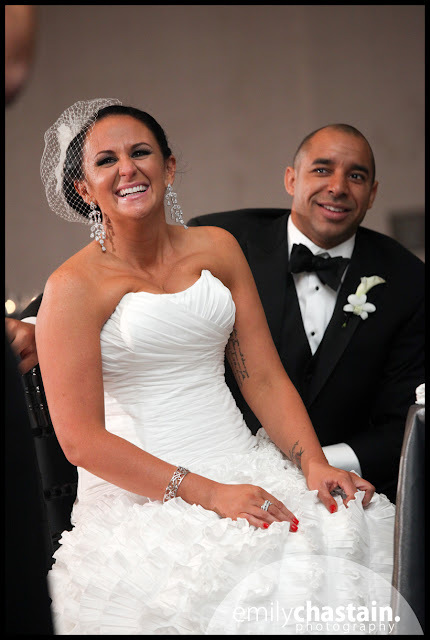 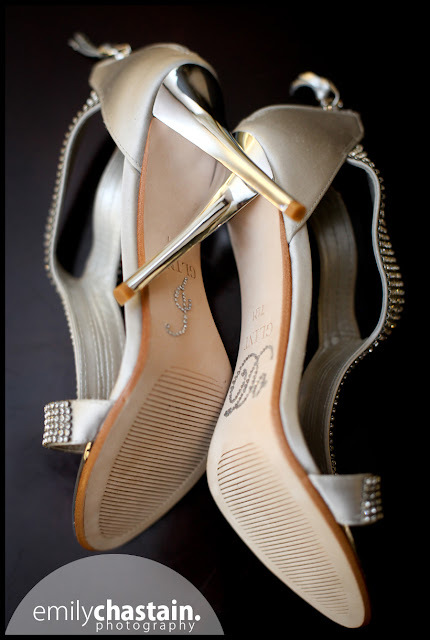 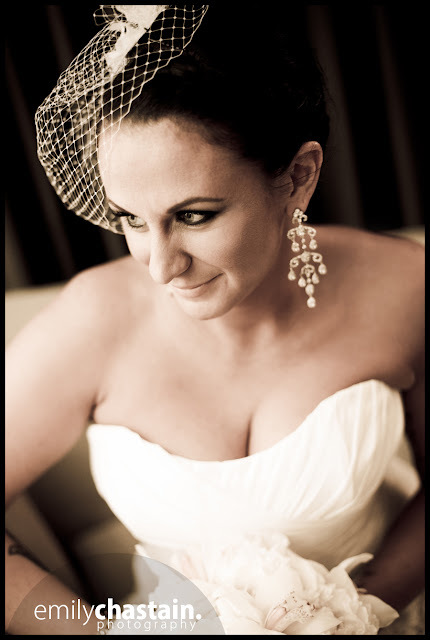 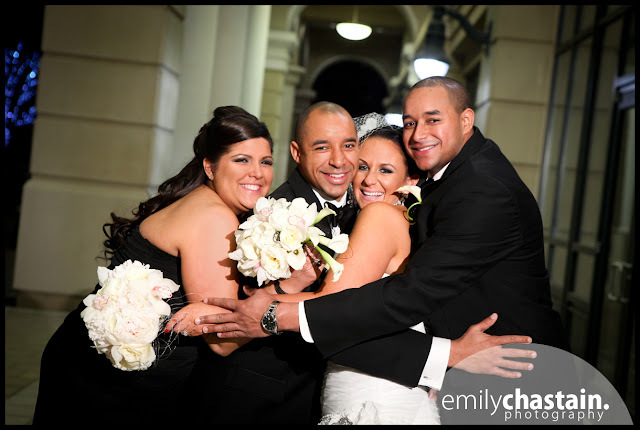 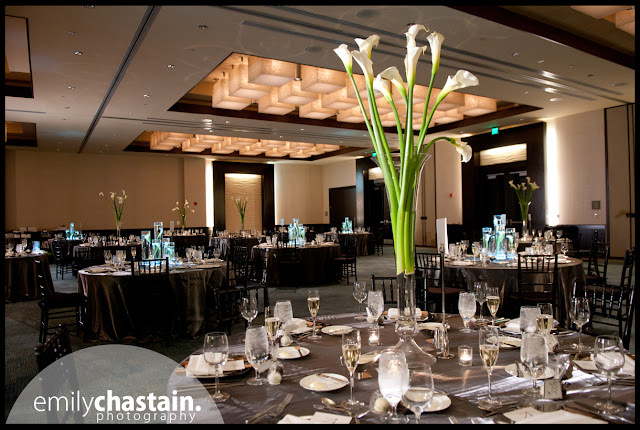 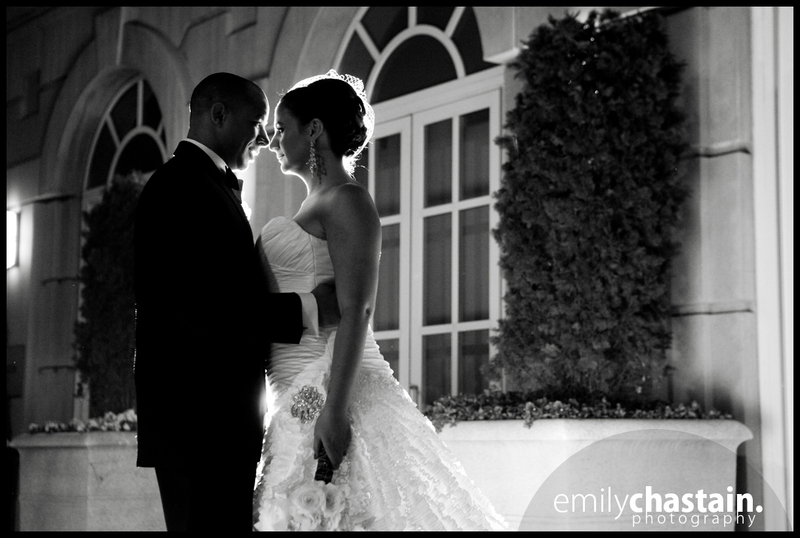 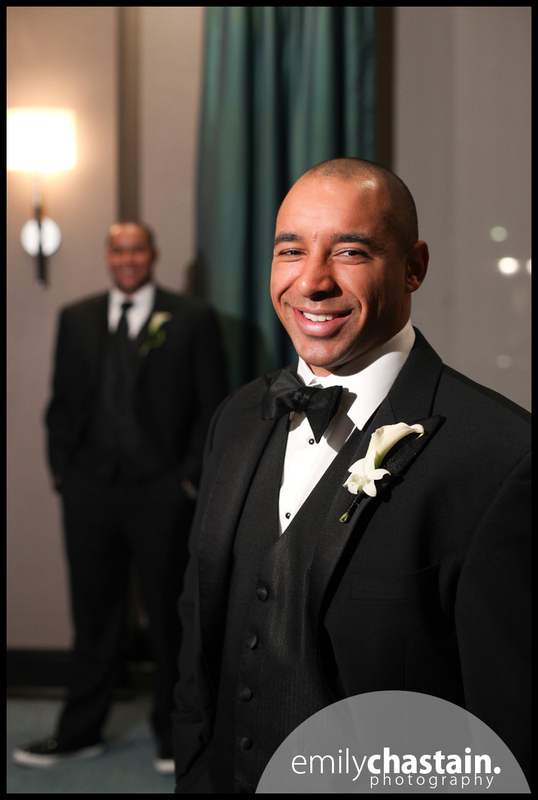 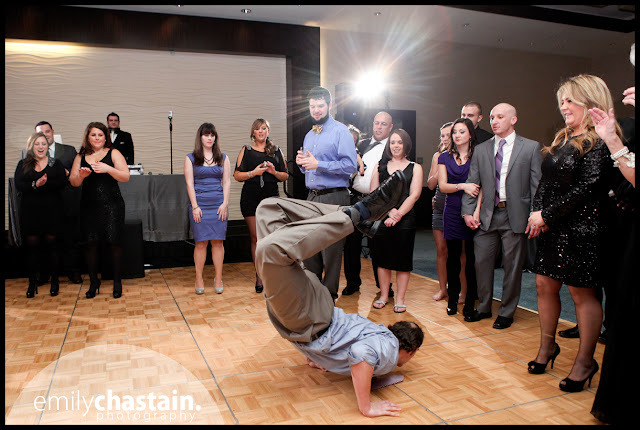 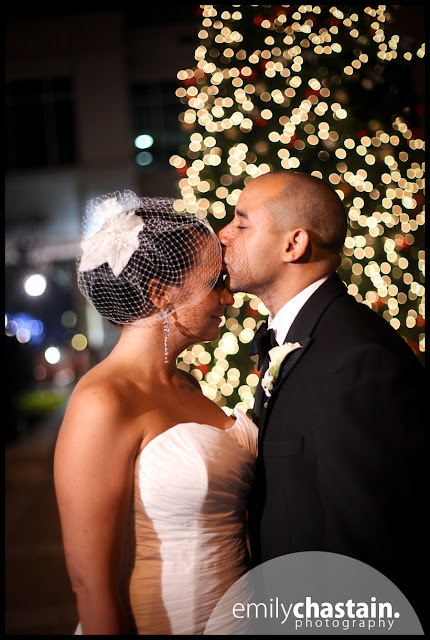 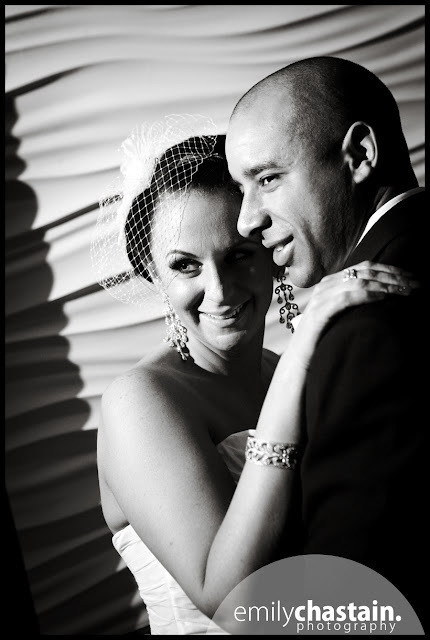 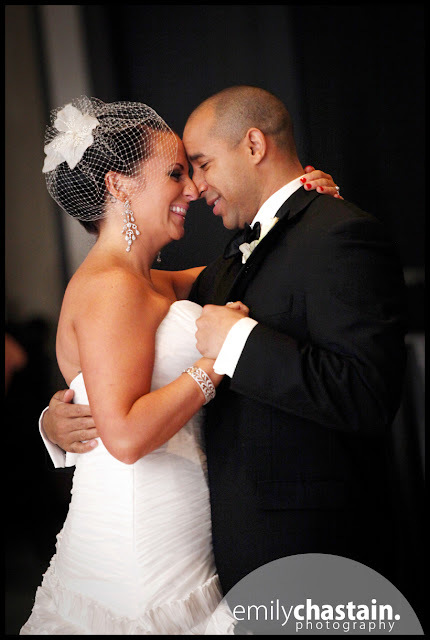 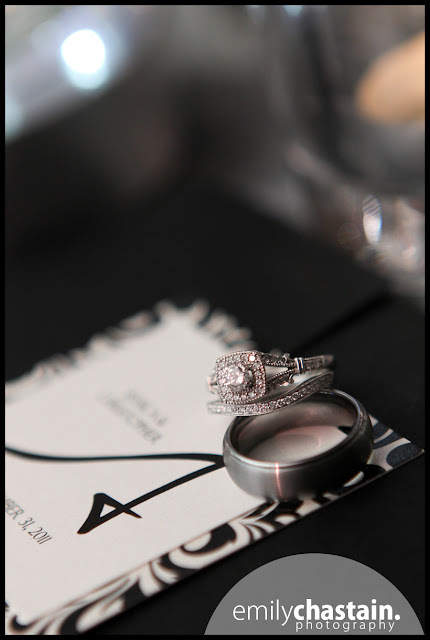 Emily Chastain Photography: Jessica & Chris - Westin Annapolis NYE Wedding! 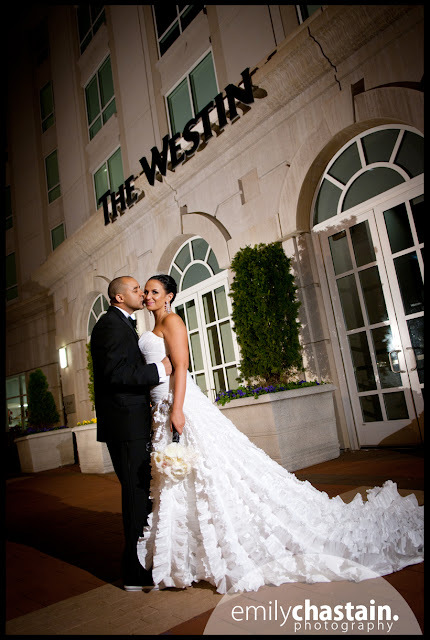 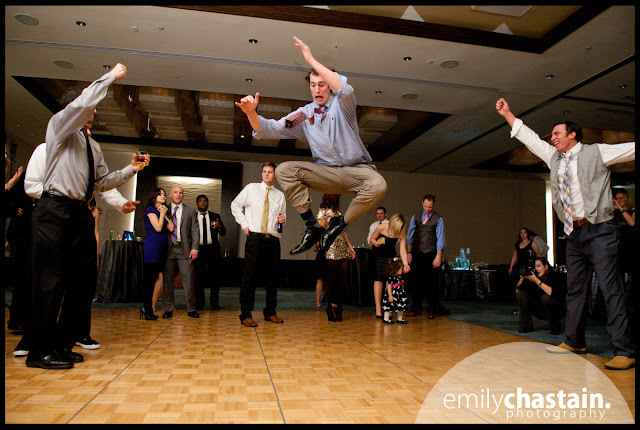 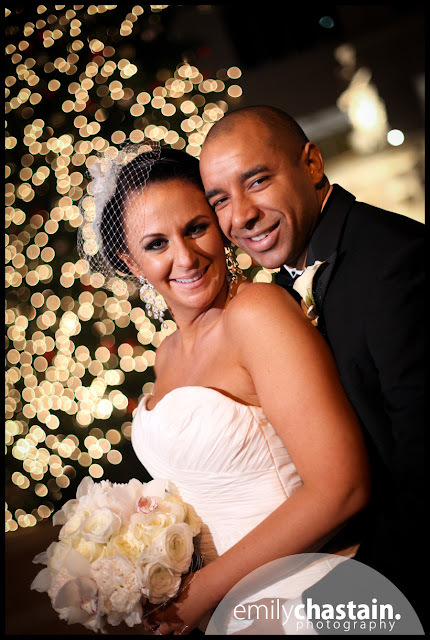 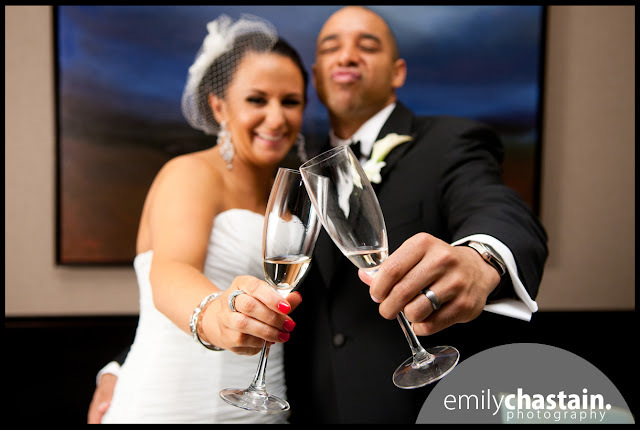 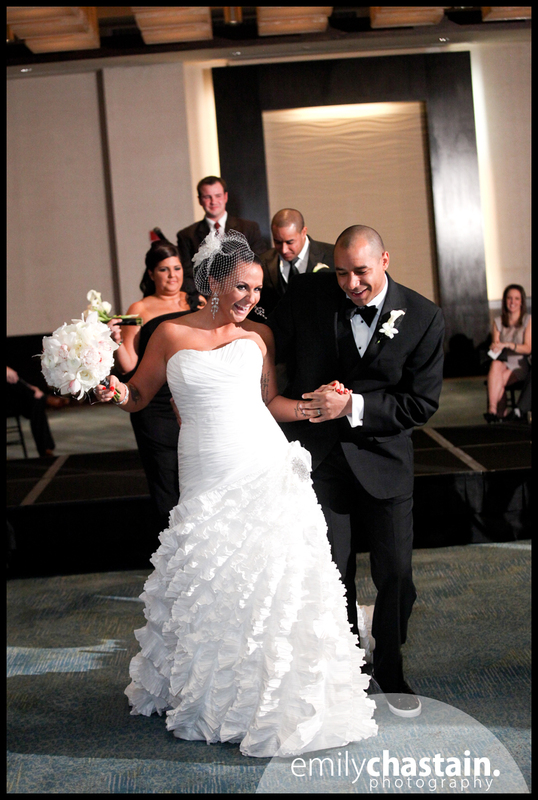 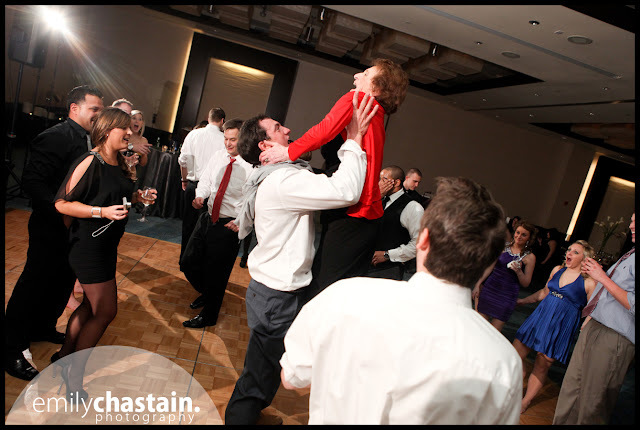 What better way to wrap up a great year than to shoot a fabulously fun New Year's Eve wedding at the Westin Annapolis? 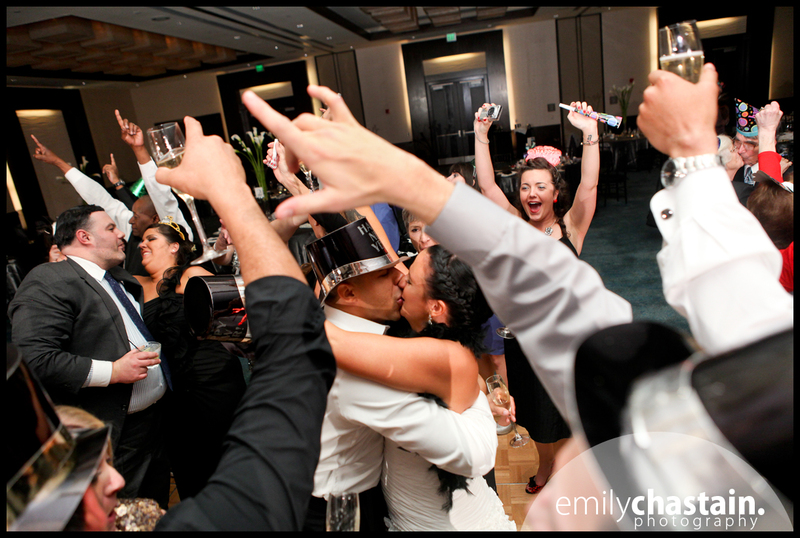 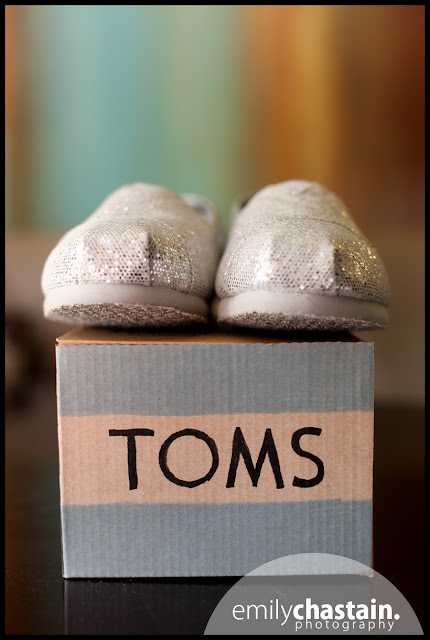 It was the perfect conclusion to my 2011. 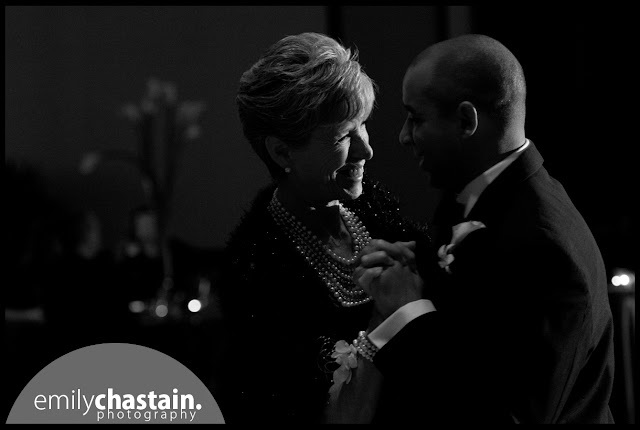 Jessica and Chris are insanely cute together, and their wedding was such a touching reflection of their vibrant, fun-loving personalities. 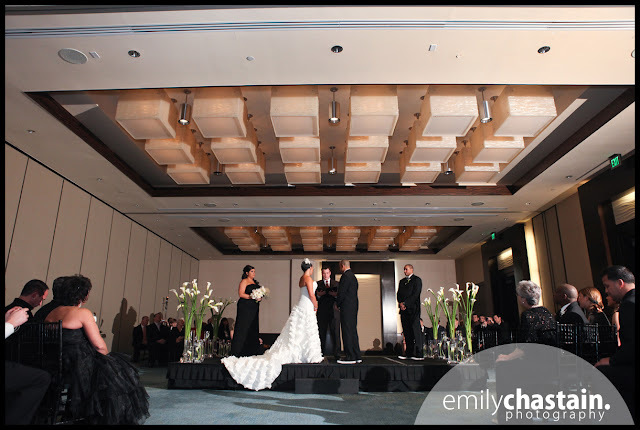 From Chris vowing to pledge his love from the highest mountaintop (Facebook) to the dance they did down the aisle after the ceremony, this wedding was full of moments I'll never forget! Special thanks to Stephen Elliot (of Mud Productions) for helping me out! 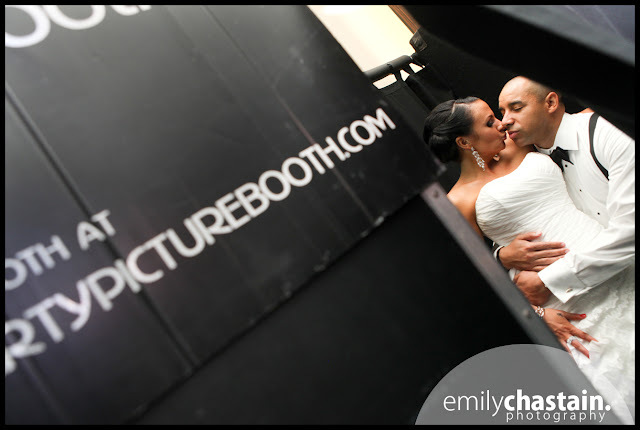 A few of these photos are his.